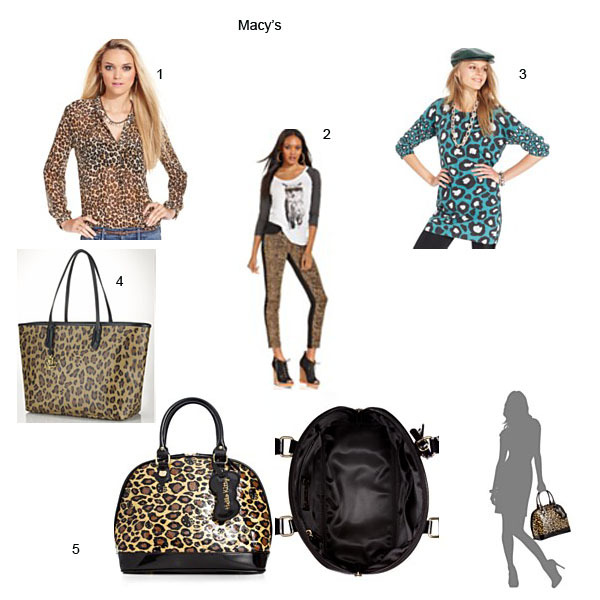 Leopard print is another trend that has been around for many years but it never seems to go out of style. I think it is a fun fall print to wear. 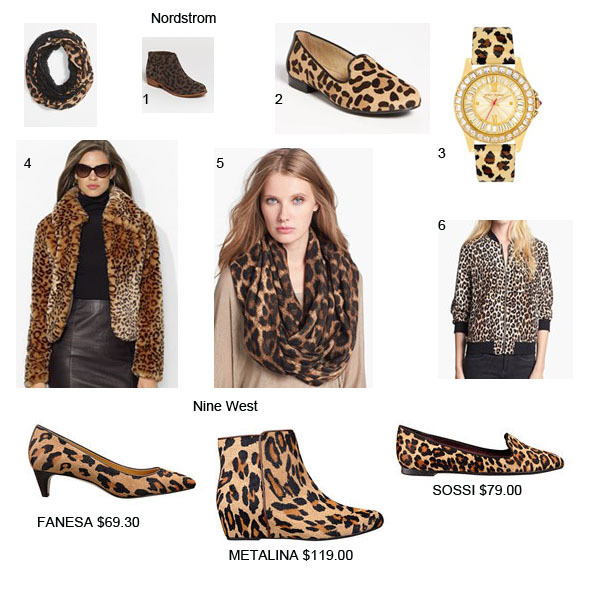 I have a couple of leopard pieces that I love, a scarf and booties. I wore them this past weekend as part of my cat outfit in Salem. 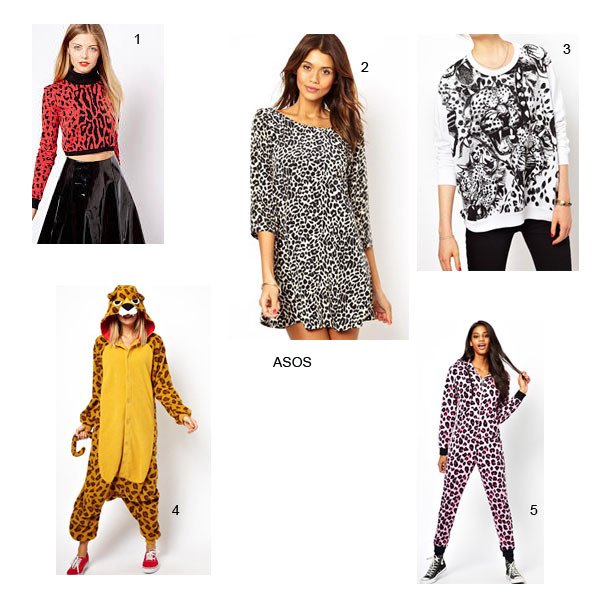 Because today is national cat day, the Tuesday trend day topic is leopard print. 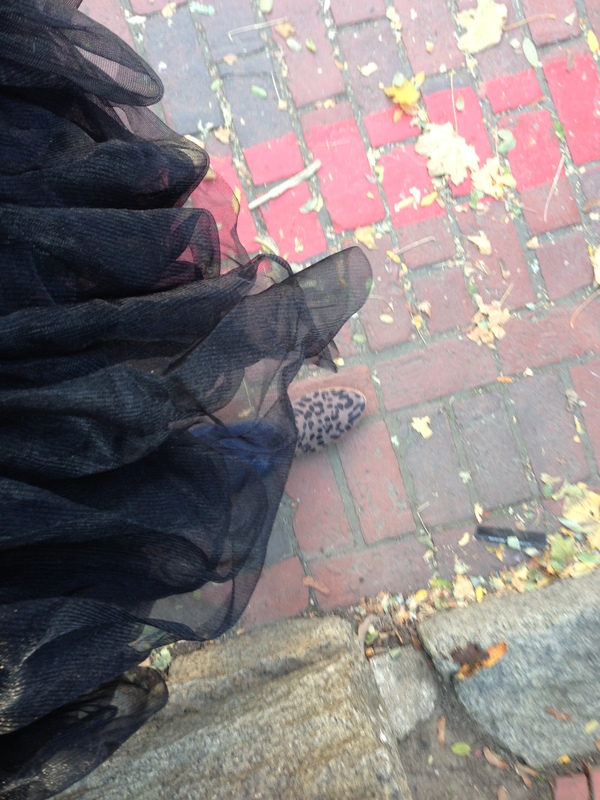 Some people call leopard print a neutral, it does go with almost anything. You can find the pattern on everything from accessories to all styles of clothing.